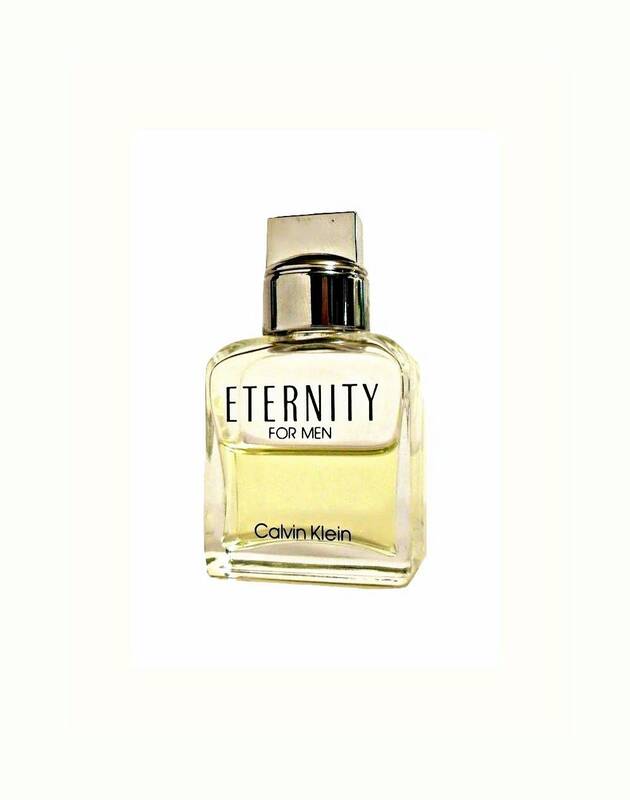 Vintage 1990s Eternity for Men by Calvin Klein 0.5 oz Cologne Splash Mini Miniature Travel Size. The bottle is about 50% full - please see picture for actual fill line. 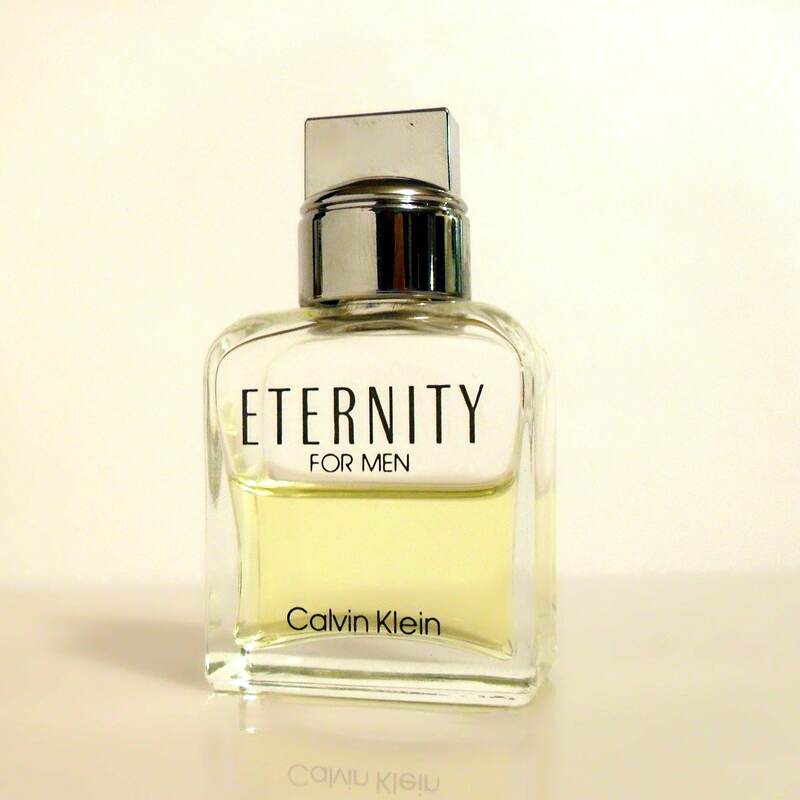 Batch code is E071. 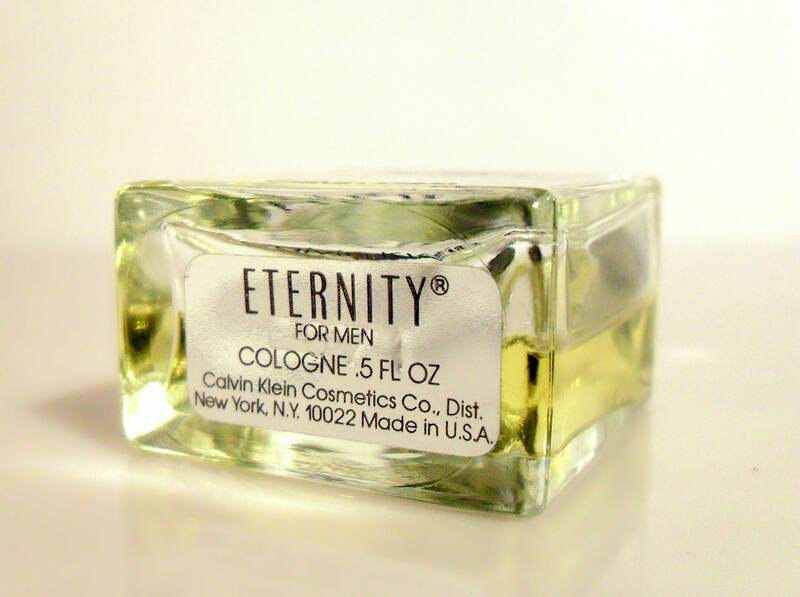 The cologne is old and no longer fresh as it once was and there is some floating particles in the cologne when shaken. 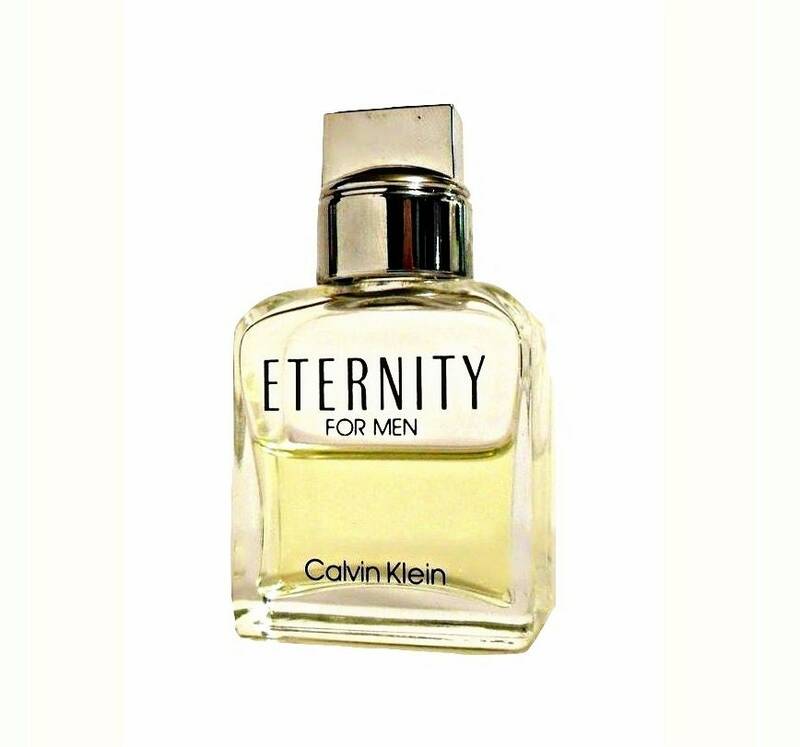 It is classified as an Aromatic Green fragrance for men and was launched in 1989.